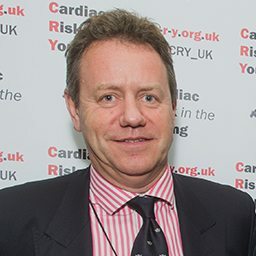 “I feel very privileged to be a Patron of CRY. The work of this charity is truly life changing and I genuinely feel that we can all make a difference through our efforts. I am full of admiration for the progress, which has already been made, and I look forward to helping continue all the good work.